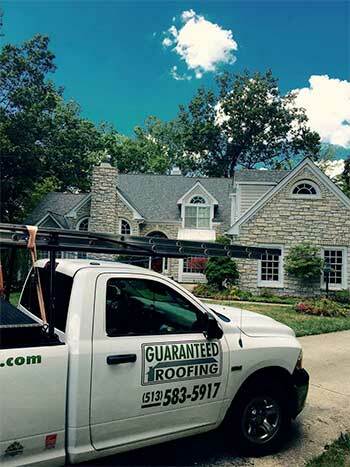 Guaranteed Roofing is a residential roofing contractor in Cincinnati Ohio. We install new roofs, siding, gutters as well as repairs. We pride ourselves on providing skilled craftsmanship, the highest quality materials, and an economical solution for every project. We are very professional, punctual & trustworthy. 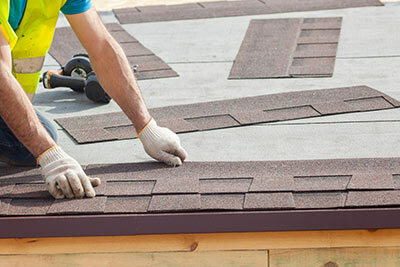 Choosing the right roofing contractor can be a difficult task, so we are here to help you from start to finish. From the beginning estimate, explaining the materials & workmanship, to the shingle colors & profile choices. If you're interested in roof repair, roof replacement, or siding installation for your home, Guaranteed Roofing is here to help. 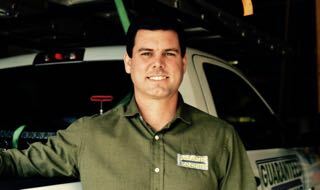 Call us today at 1-513-583-5917 or contact us online to get started with a free estimate! Keeping your home's exterior well maintained and functioning correctly is a priority for every homeowner, which is why Guaranteed Roofing is here to provide you with complete exterior home improvement services. 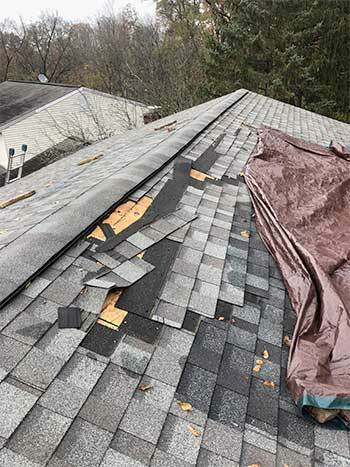 From roof repair and replacement to siding replacement, we know what it takes to give your home great curb appeal, weather protection, and value. If you have issues with a damaged roof or outdated siding, Guaranteed Roofing are the local experts you need. Call us today at 1-513-583-5917 or click below to get started on your upgrade with a free estimate! We offer all our services in West Chester, Mason, Lebanon and throughout the surrounding areas. Free estimates on new roofs!